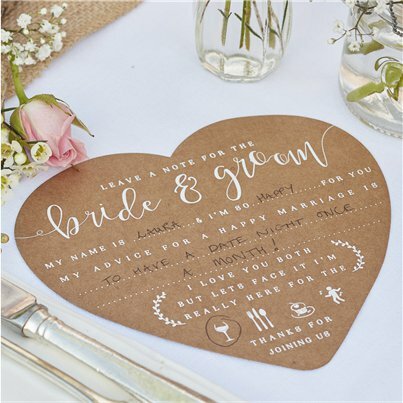 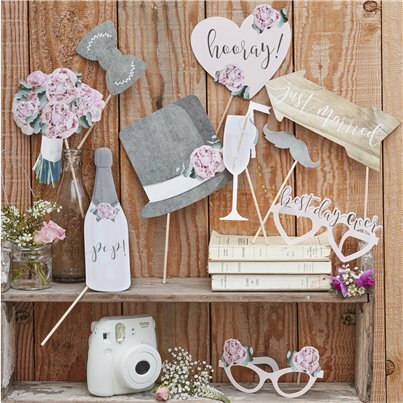 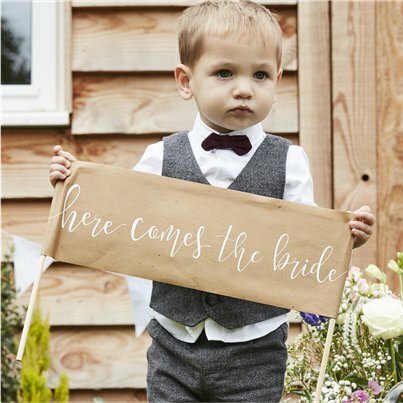 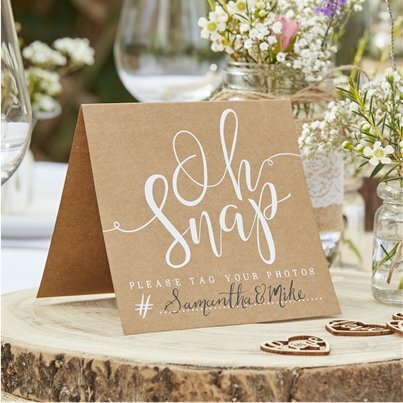 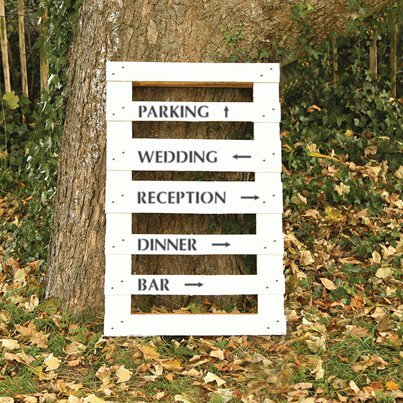 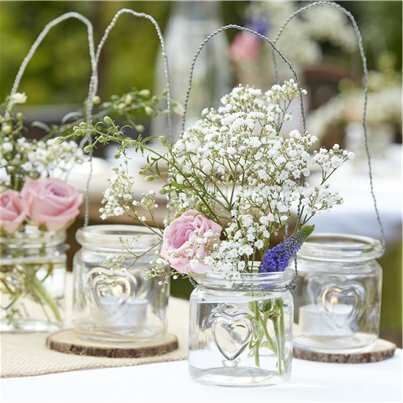 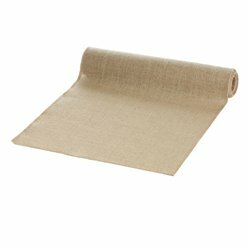 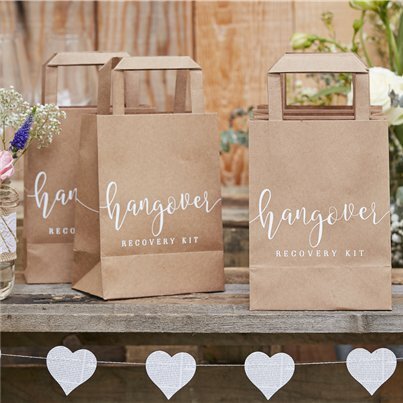 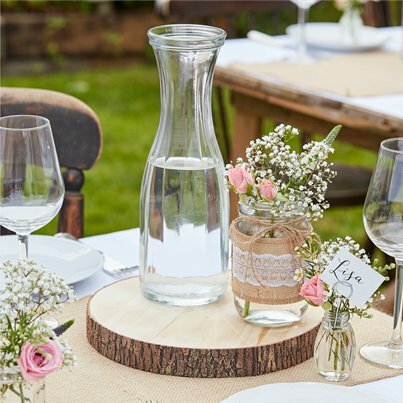 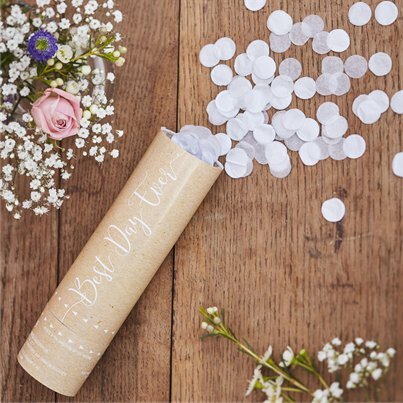 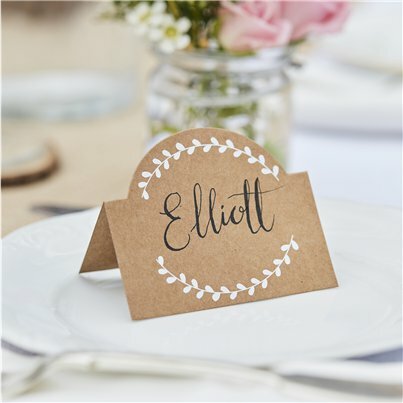 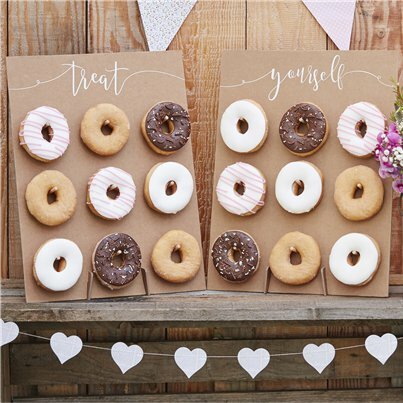 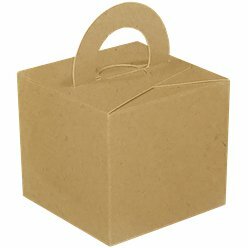 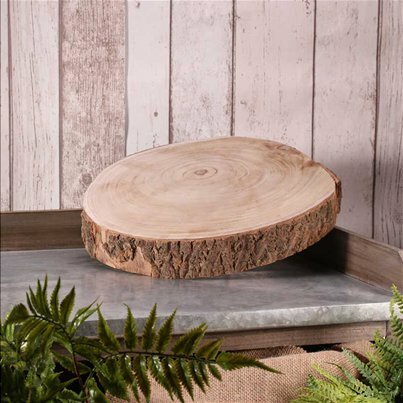 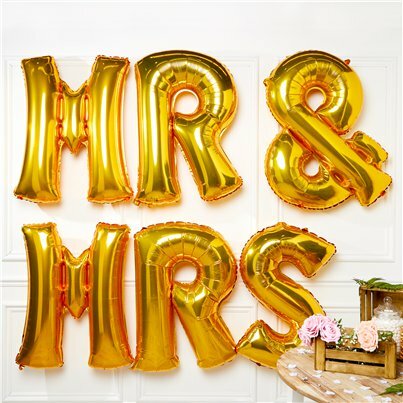 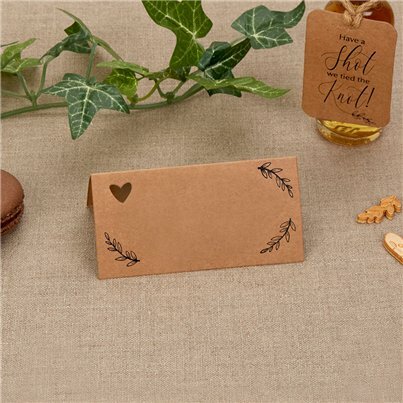 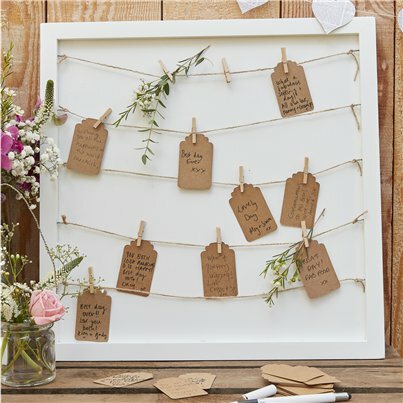 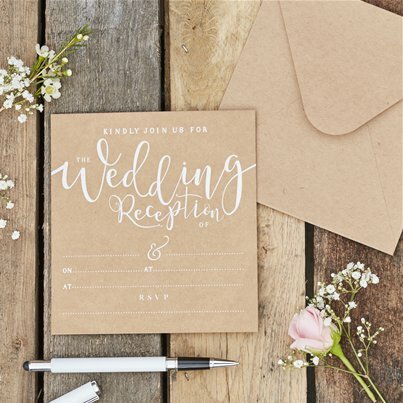 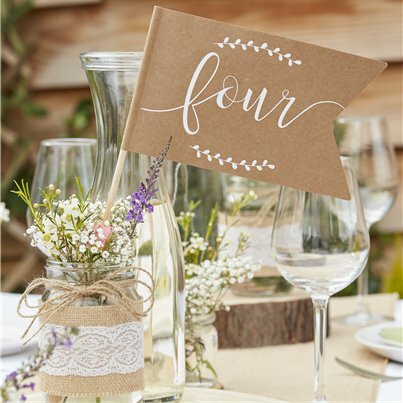 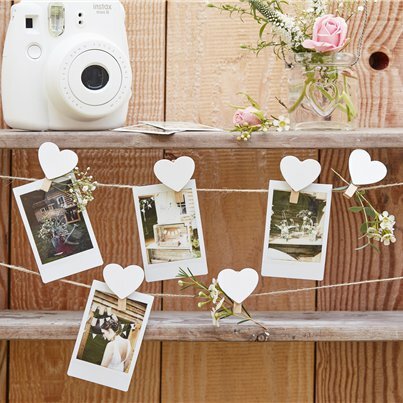 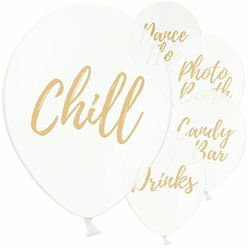 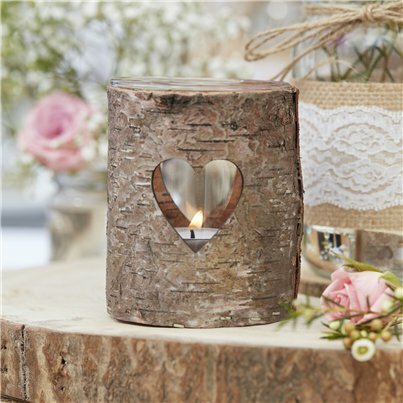 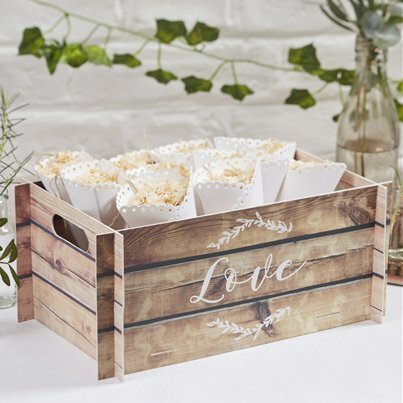 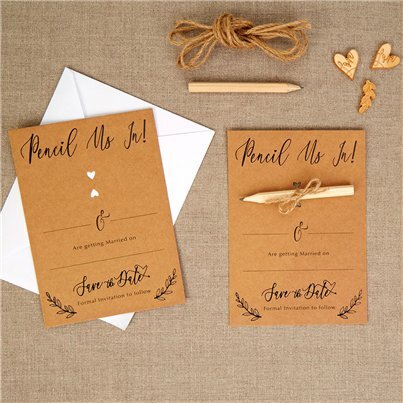 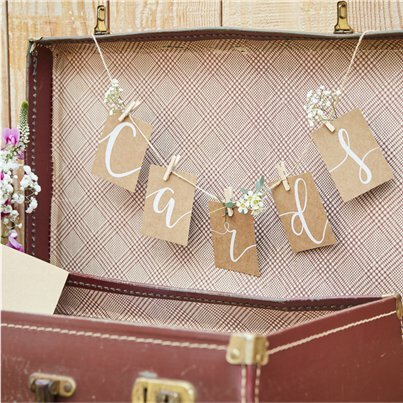 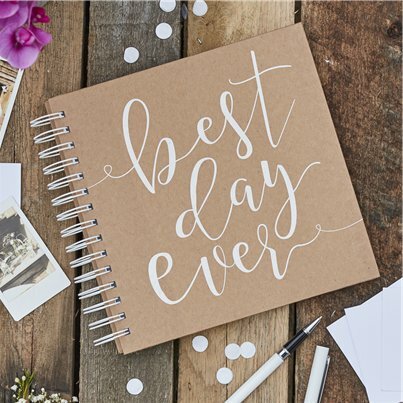 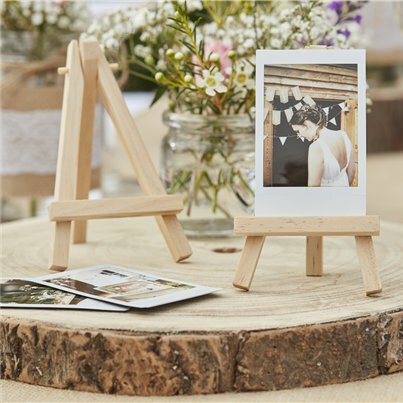 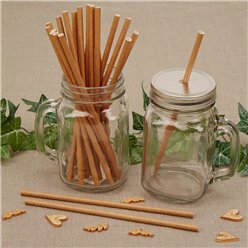 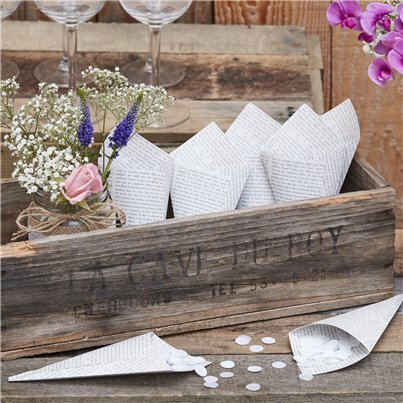 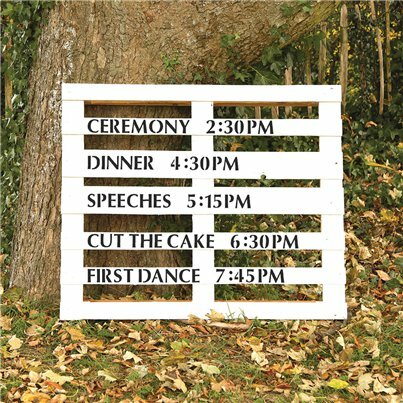 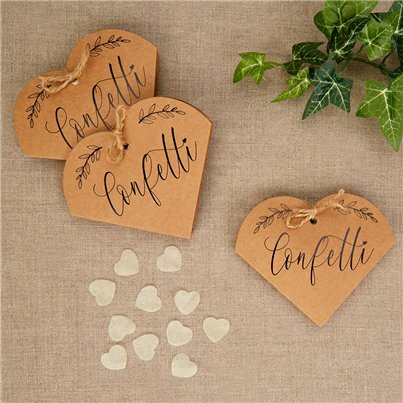 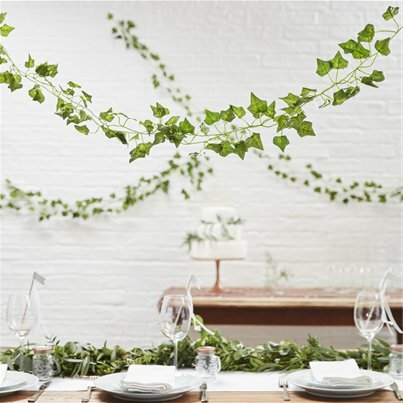 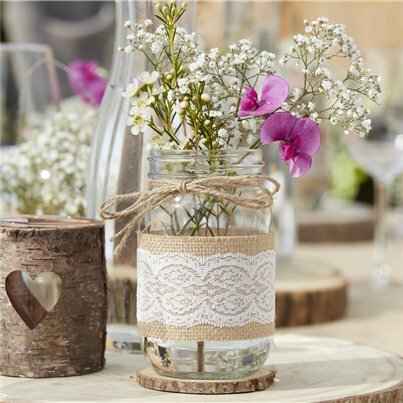 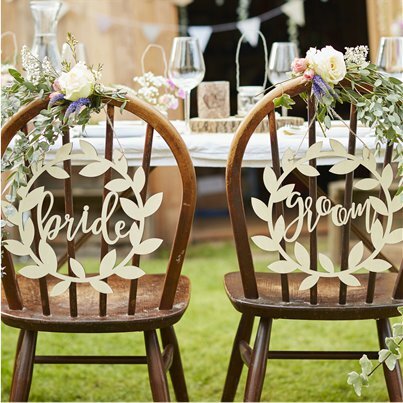 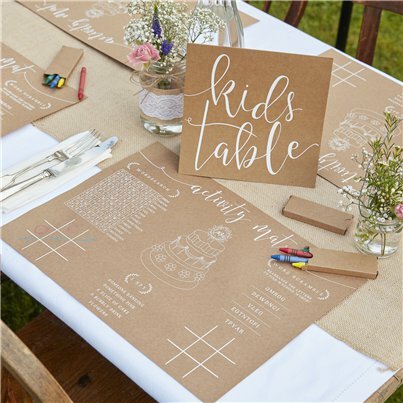 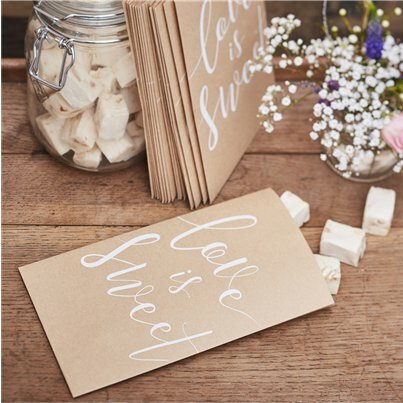 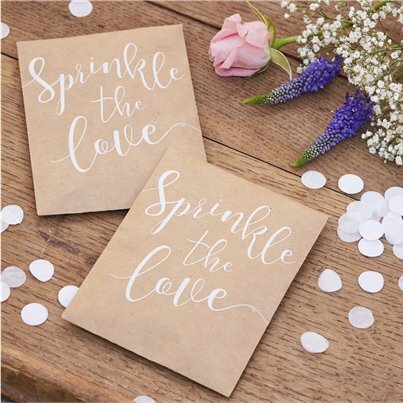 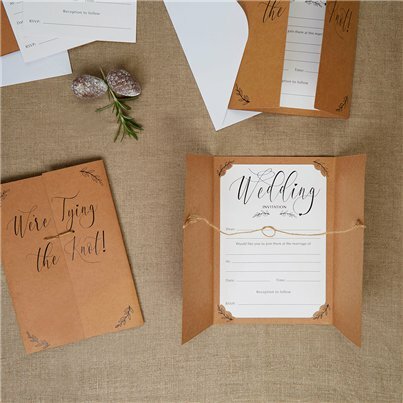 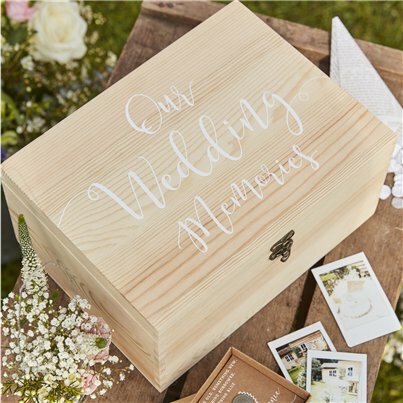 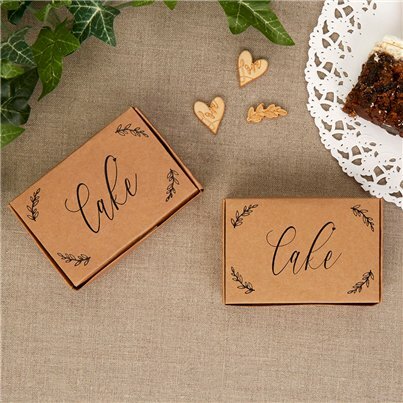 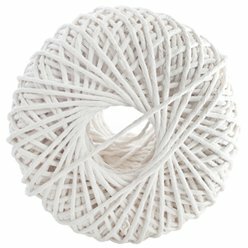 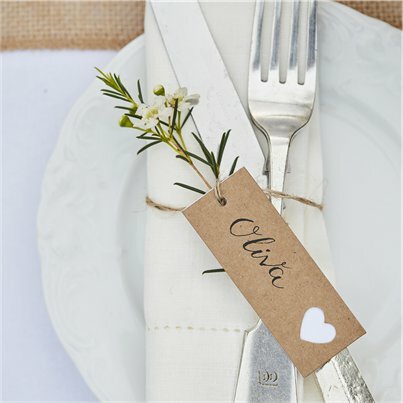 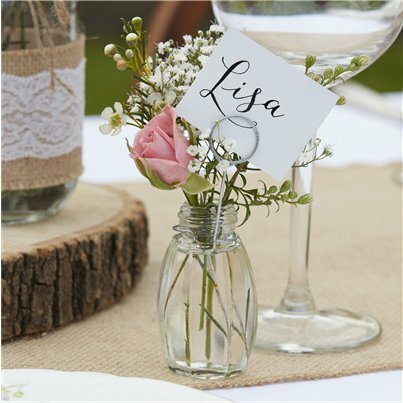 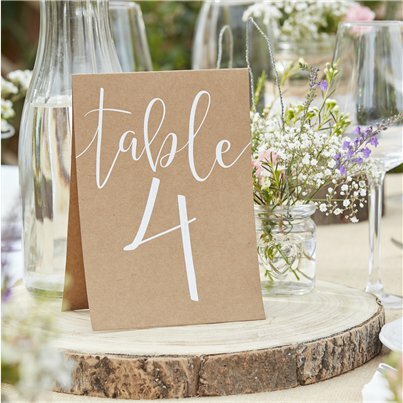 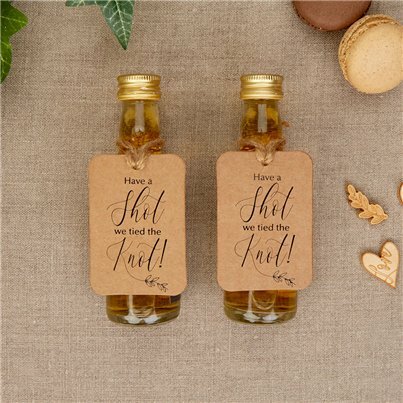 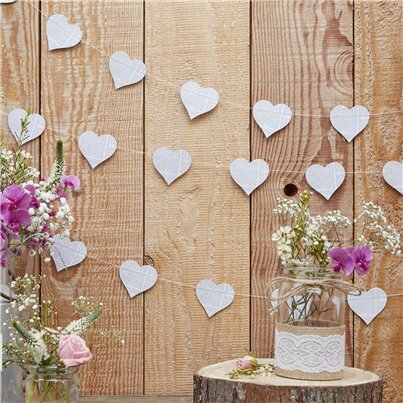 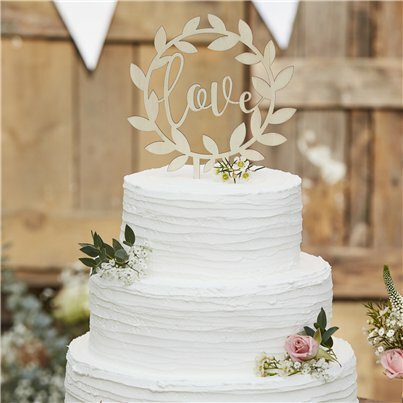 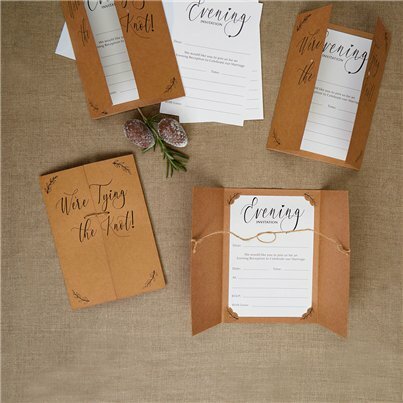 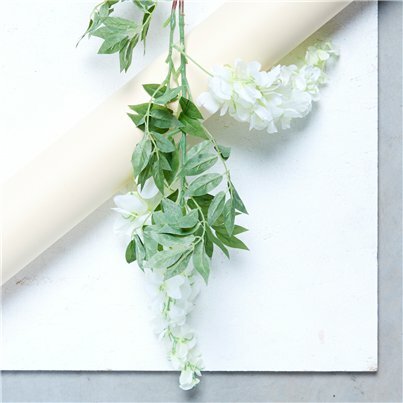 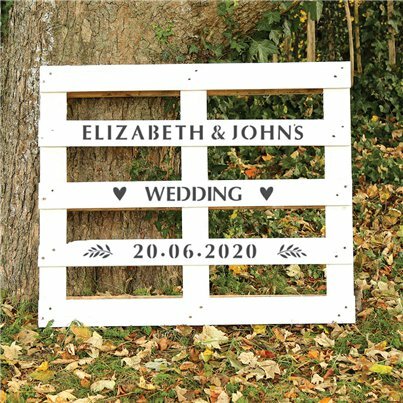 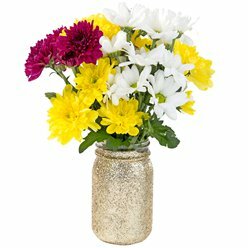 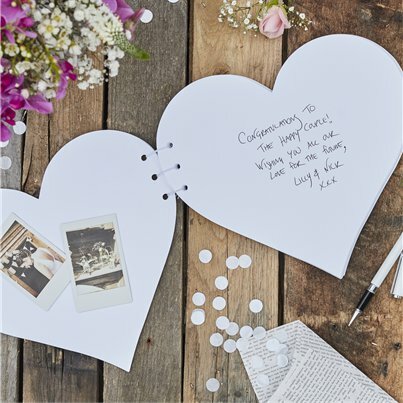 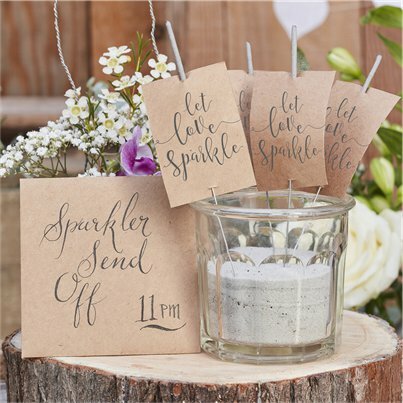 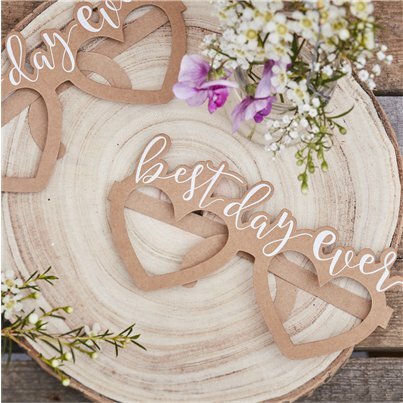 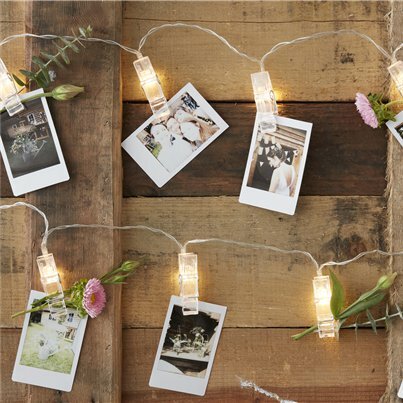 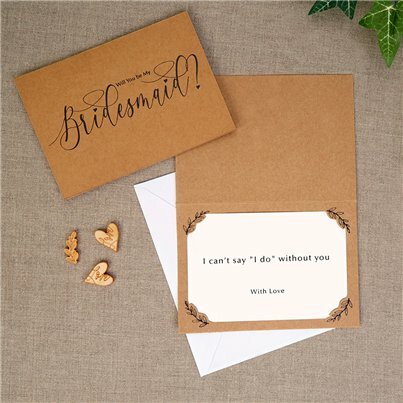 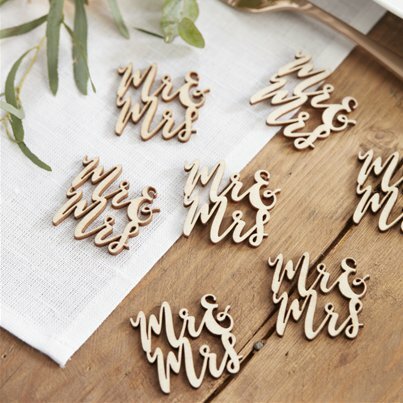 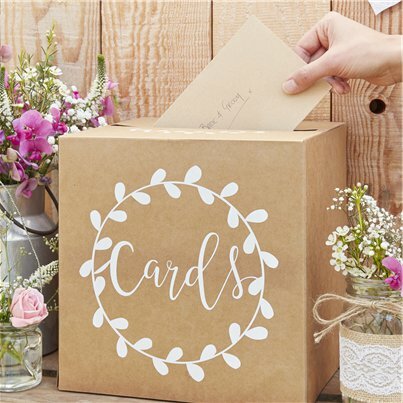 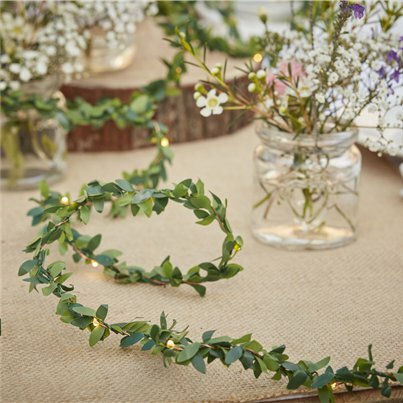 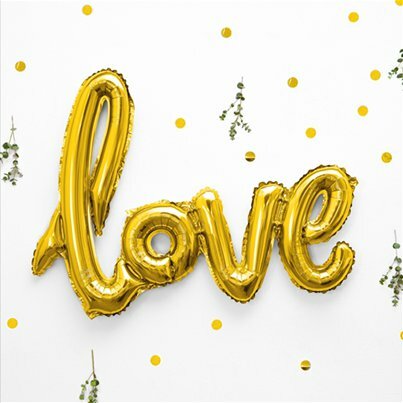 Whether you’re planning a barn wedding or just want to add a boho chic atmosphere to your venue, you’ll adore our Rustic Country wedding supplies. 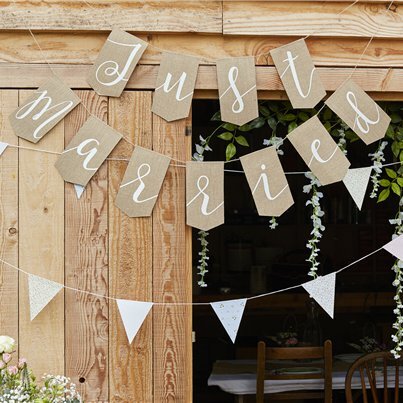 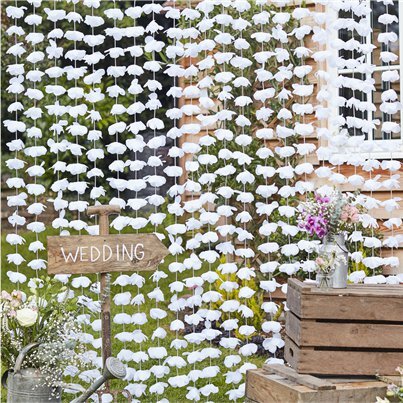 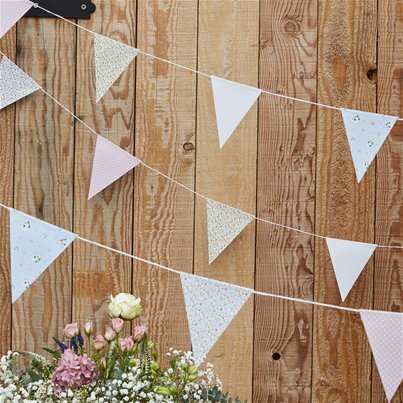 The natural colours & floral accents create a beautiful rustic feel, with hanging decorations including bunting & flower garlands to set the scene. 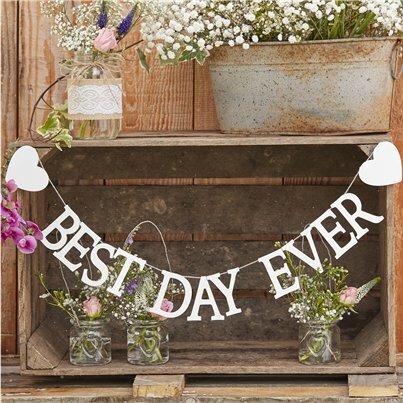 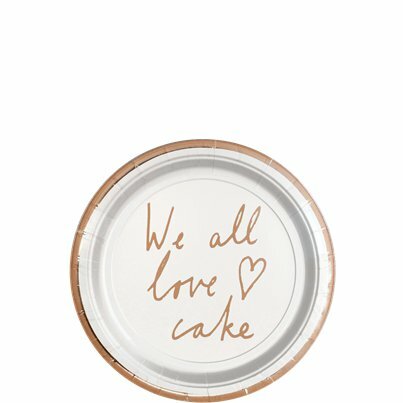 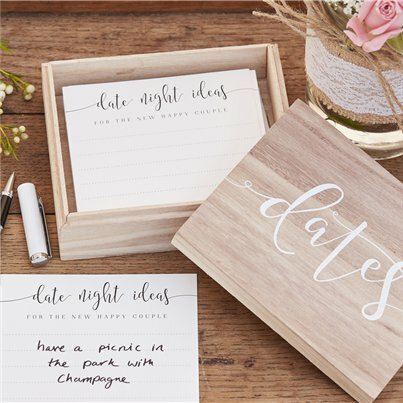 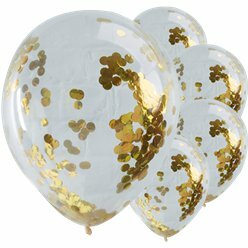 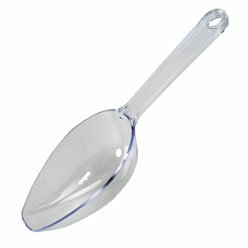 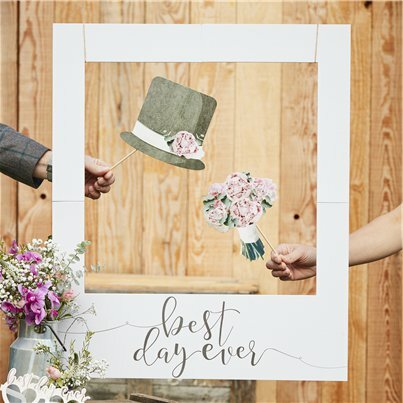 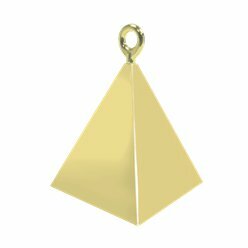 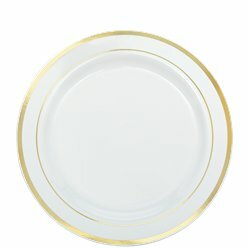 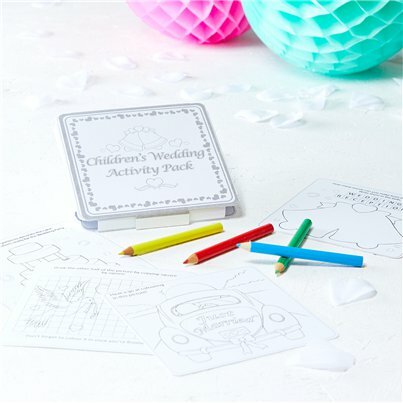 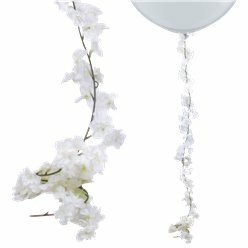 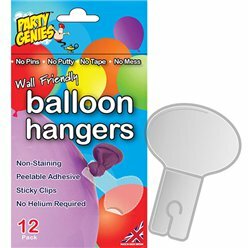 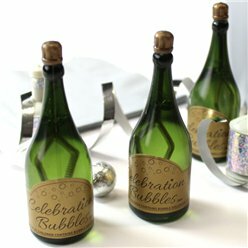 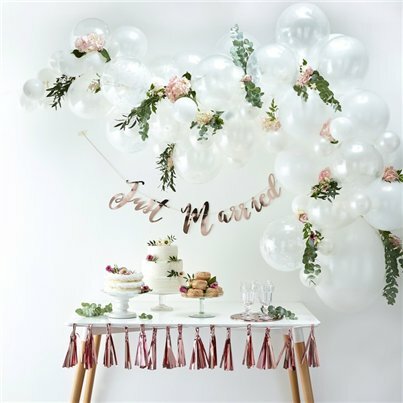 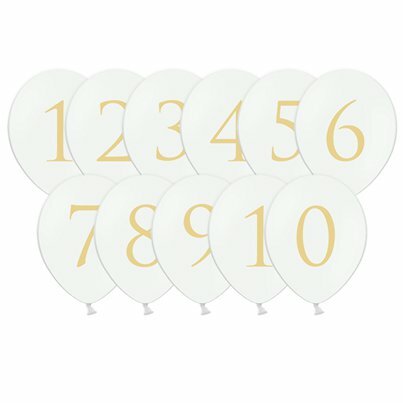 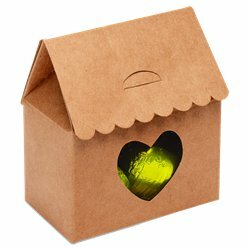 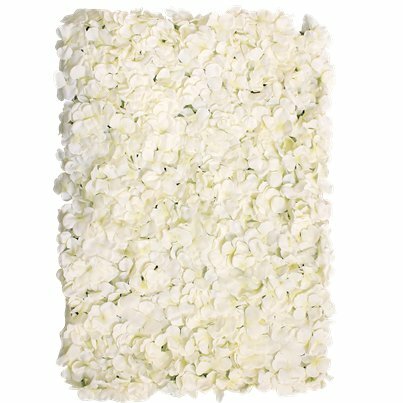 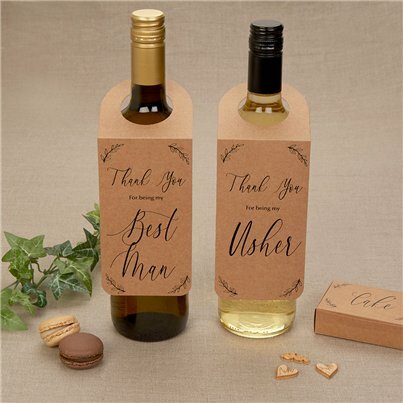 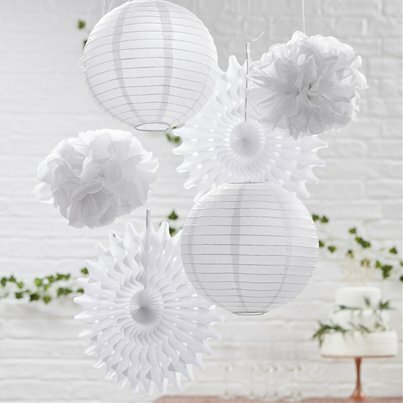 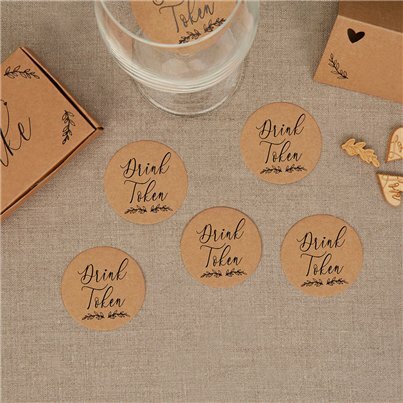 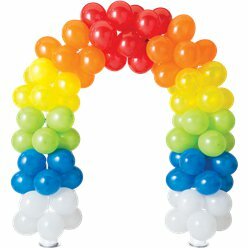 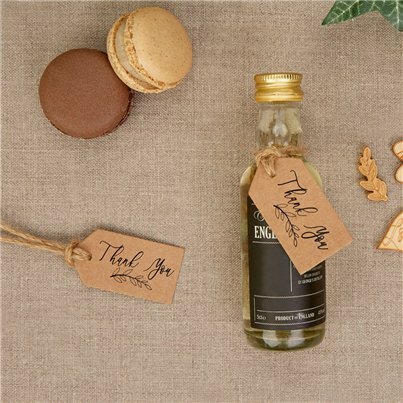 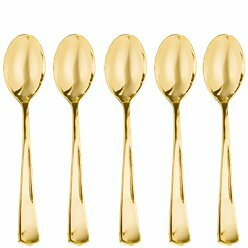 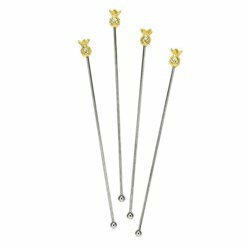 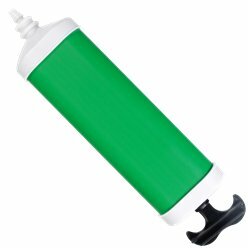 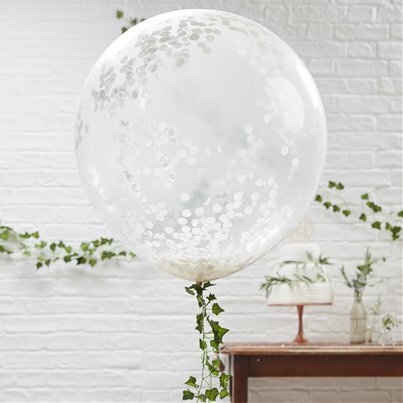 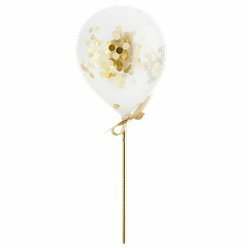 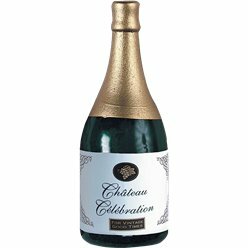 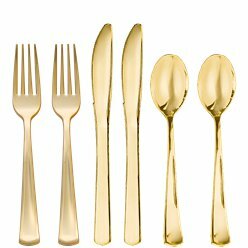 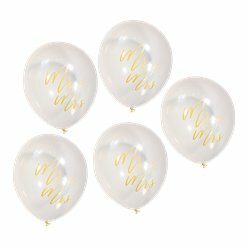 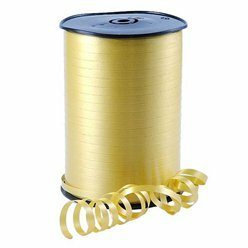 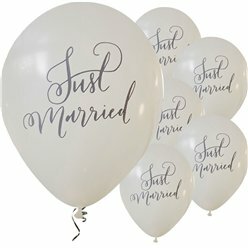 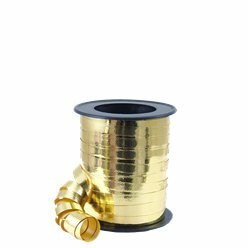 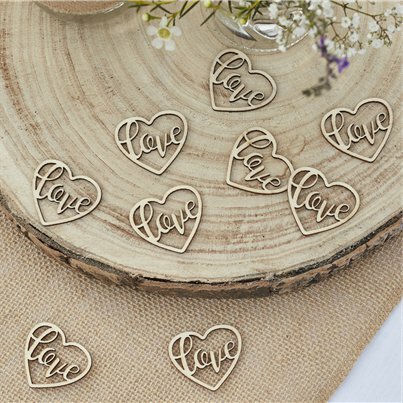 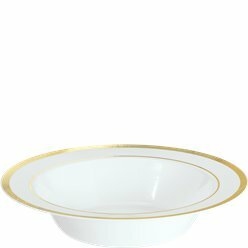 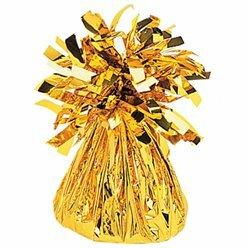 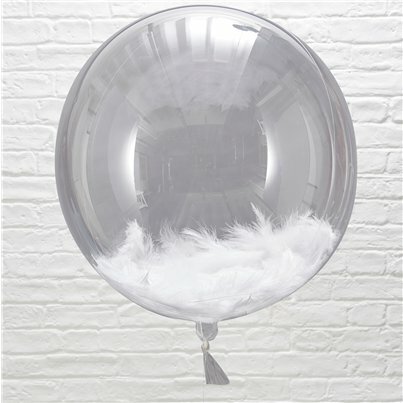 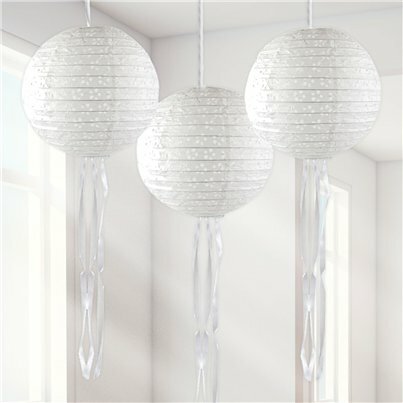 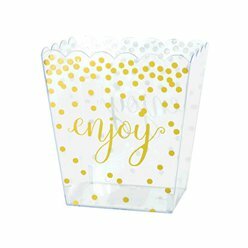 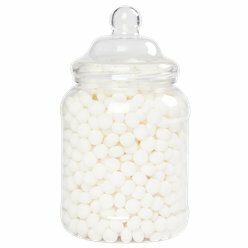 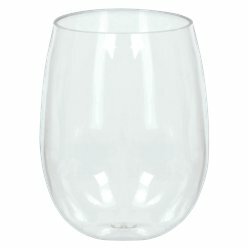 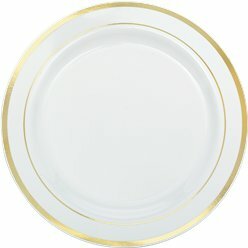 Discover table decorations, wedding invitations, wedding favours & more for your big day.